Investing for your future is important. And no matter how much (or little) money you have to investInvest To use money for the purpose of making more money by making an investment. 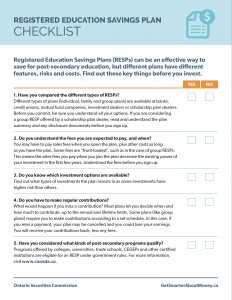 Often involves risk.+ read full definition, having the right information and resources can help you make better decisions for you and your family. 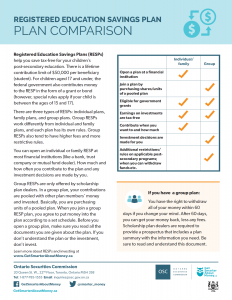 The resources and tools provided here are intended to be a starting point for new investors, including those new to Canada. 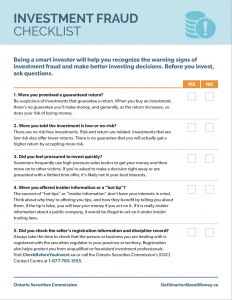 The information here can help you make more informed investmentInvestment An item of value you buy to get income or to grow in value.+ read full definition decisions and help you better protect your money. 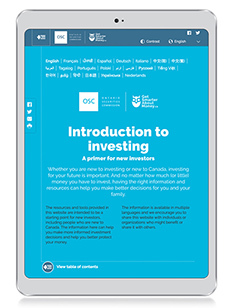 InvestingIntroduction.ca provides resources for investors in 22 languages. It has expanded information in Chinese (simplified), Chinese (traditional), Hindi, Punjabi, English and French. 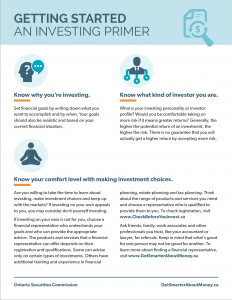 New to investing or new to Canada? Read this to help you get started. 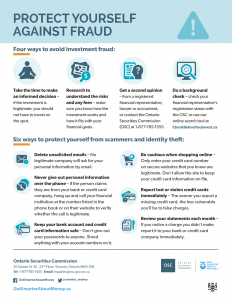 Use this checklist to help you recognize the warning signs of investment fraud and make better investing decisions. 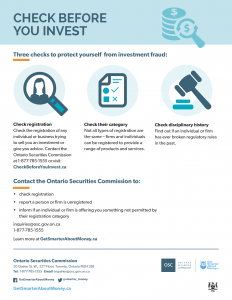 Learn how to check the registrationRegistration A requirement for any person or company trading investments or providing advice in Canada. 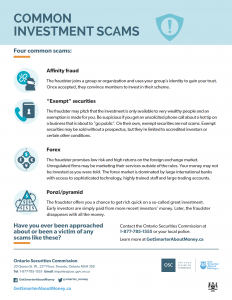 Securities industry professionals are required to register with the securities regulator in each province or territory where they do business.+ read full definition of any person or business trying to sell you an investment or give you investment advice.